When considering that thousands of characters have been created for the comic book medium, it shouldn’t come as a surprise that not all resonate with audiences and have the privilege of enduring. Heck, even the Riddler was but a one-off villain from the 1940’s who may have been forgotten had the Batman TV series that saw Frank Gorshin bring the Prince of Puzzles to life not made him a household name. So, perhaps it was the fact that Harley Quinn originated outside the comics that allowed her to catch on with a broader audience, having debuted on Batman: The Animated Series 25 years ago. If you think about it, had Arleen Sorkin not set the tone by giving the Clown Princess of Crime her tremendous charm and trademark Brooklyn accent, we may not be talking about her today. 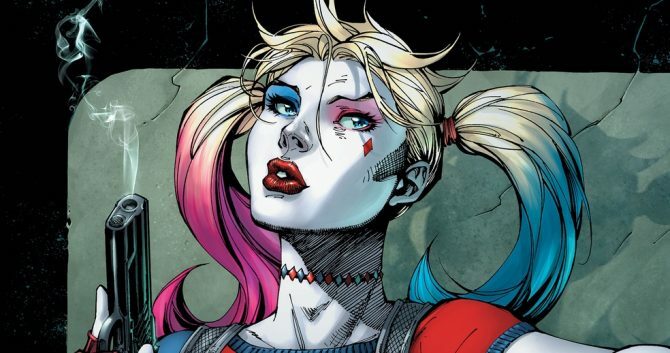 In the time since, she’s appeared in several video games, became one of 2016’s biggest box office draws and merchandising monsters thanks to Margot Robbie’s portrayal of her in Suicide Squad, and, of course, has headlined several of her own comic book series. Suffice it to say, it strengthens the brand when her currently ongoing title is among the best published by DC, something I’ve never shied away in saying. 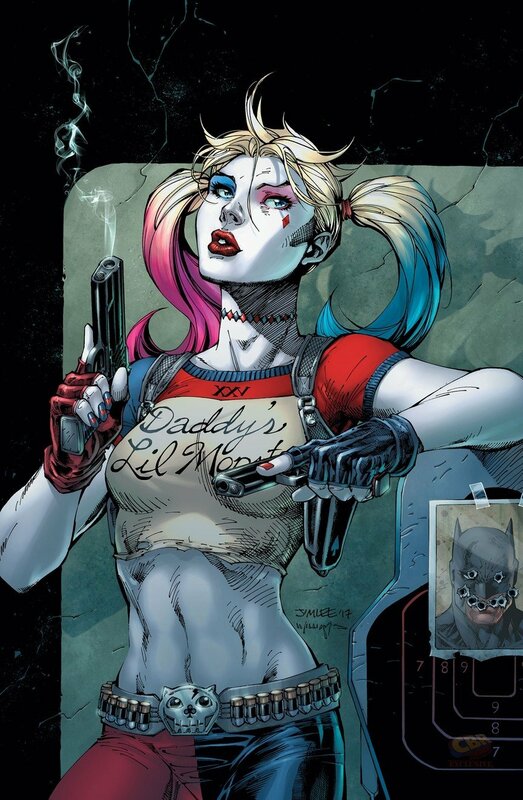 Knowing the right time to strike, the publisher is readying an oversized one-shot for this September commemorating Harley’s 25th anniversary. Not surprisingly, several stories will be included within, chief among which is one provided by the creative team of the flagship book, writers Amanda Conner and Jimmy Palmiotti and artist Chad Hardin. Also included will be a yarn spun by Harley’s co-creator, Paul Dini, and the DC debut of Chip Zdarksy, who’s already made quite the name for himself over at Marvel with Howard the Duck and at Archie with Jughead. Expect artwork for his inclusion to come by way of Joe Quinones.